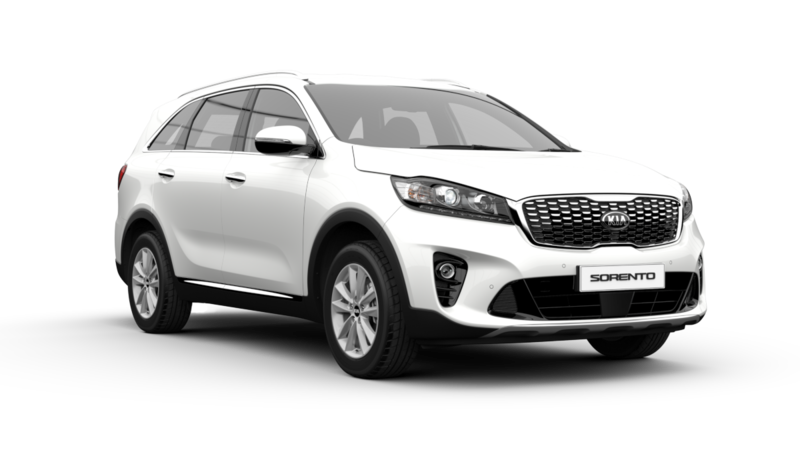 *Genuine Kia accessories installed at the time of retail sale of a new Kia vehicle are covered by Kia's 7 Year Warranty. Genuine Kia accessories installed by an Authorised Kia Dealer after the retail sale of the new Kia vehicle are covered for the remainder of the Kia new vehicle warranty period applicable to that vehicle (up to 7 Years or 150,000km - depending on vehicle's use). 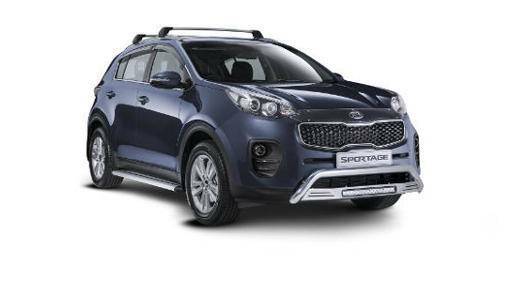 Genuine Kia accessories not installed by an Authorised Kia Dealer, or otherwise installed within the final year of the vehicle's warranty period, are covered for 1 year or 20,000 kilometres (whichever occurs first). Note: 7 Year Unlimited Km Warranty for private use vehicles and 7 year/150,000km warranty for vehicles used for the following: rental vehicles, hire cars, taxis, courier vehicles, driving school vehicles, security vehicles, bus and tour vehicles. 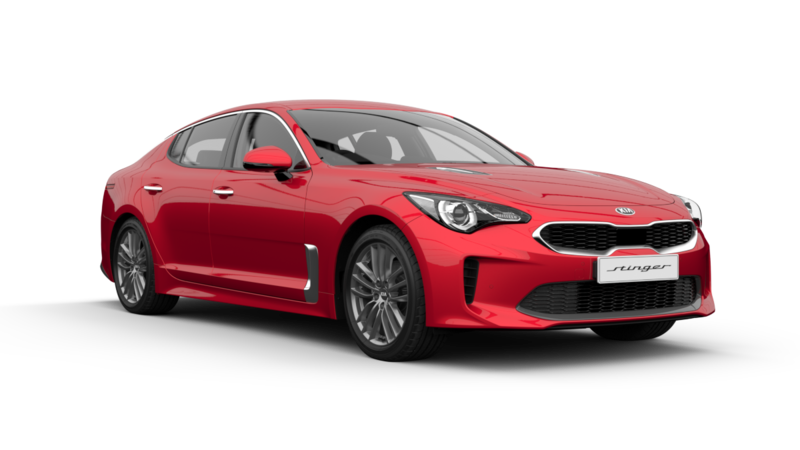 For warranty terms and conditions visit www.kia.com.au or see Central Victorian Kia.